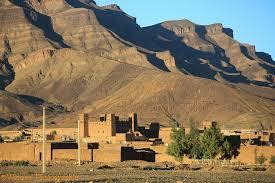 Day 1: Arrival at Ouarzazate Airport, pick up by your guide and night at a local hotel. After breakfast, the 4×4 will take us into the 1st camp in the Draa valley. Spend the night at the Camp. Around 08:30am the camel trek adventure begins. The camel train passes between Ergs & Oasis towards Oued Naam, where we spend a 2nd night. Along the way, we may meet nomadic people. 6 hours. As always, you have a choice to ride or just walk through the rocky landscape & dunes with breaks under the shadow of acacias trees. Spend the night at Erg Bougrane. 5 hours. 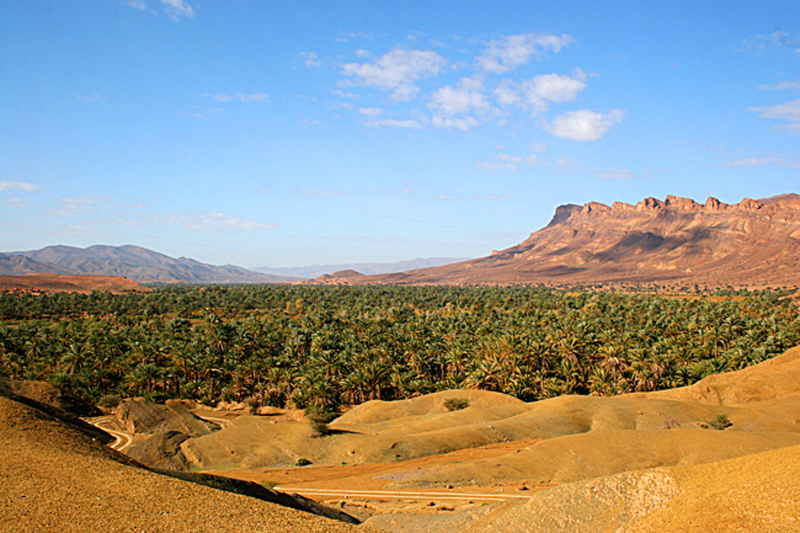 We will head deep into the Sahara, passing the desert plateau & oueds (dried out river beds). Then we will arrive at the big Erg Chegaga. Spend the night at the heart of the dunes. Say farewell to your camel and his drivers, then transfer by 4×4 to Zagora. Spend the night at a local hotel. Return to Ouarzazate, passing through Tamnougalte. There will be free time to visit the city & souks, haggling for souvenirs of your adventure. Spend the night at local a hotel. Day 8: Transfer to the Airport & return home. For Tizi Trekking you need to prepare as you would for walking in any mountain region; it can be warm and sunny during the day but the weather in the mountains can quickly change from sunshine to snow and cold winds (autumn through late spring). Please do not leave any rubbish behind you; carry out what you carry in. Address: Dr tamatert B.P. 80 Asni Par Marrakech.